Dr Grunebaum is originally from the Boston area where she attended the prestigious Groton School. She has a lifelong interest in French language and art history and subsequently spent a year studying in Paris, specifically at the Louvre. She traces her interest in facial form, function and beauty to these studies. 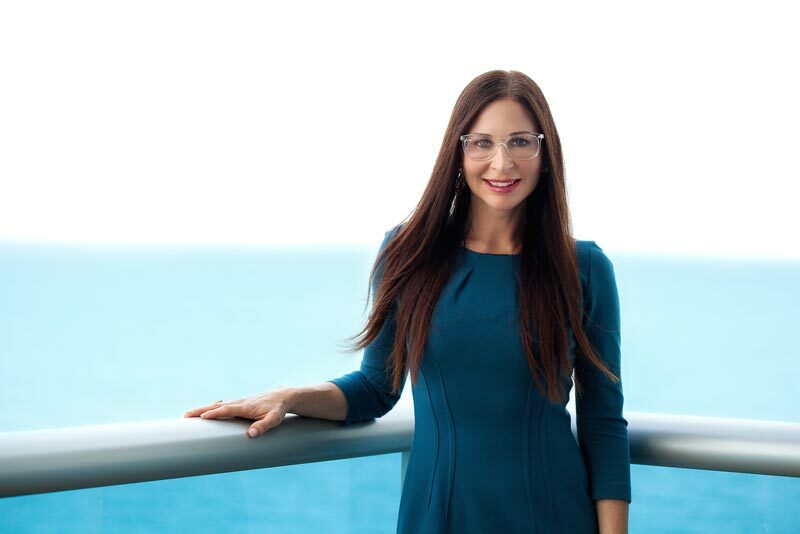 Dr Grunebaum came to Miami 13 years ago to complete her training as a Facial Plastic surgeon at the University of Miami. A former collegiate dual varsity scholar athlete, she leads an active Florida lifestyle and enjoys fitness as well as paddle boarding. Dr Grunebaum was the Division Chief for Facial Plastic Surgery at the University of Miami where she served as academic faculty for more than a decade. Her clinical interests include rhinoplasty, facelifts and minimally invasive cosmetic treatments. She is a sought after expert injector of all cosmetic fillers and neuromodulators including Restylane, Juvederm, Botox, and Dysport. She also has years of clinical expertise in complex Mohs surgery closures of the head and neck. An avid researcher, she has lead trials leading to FDA approval for cosmetic devices as well as studies investigating the safety and efficacy of lasers and skin care. A sought after national speaker, she has given more than 50 expert lectures to her peers and is considered an authority on the topic of minimally invasive cosmetics. Dr Grunebaum is also an in-demand consultant for many cosmetic companies on the topics of scientific data and marketing. Dr Grunebaum enjoys traveling, spending time with her family and playing with her 2 mini dachsunds.